England have recalled Keaton Jennings in place of out-of-form opener Mark Stoneman for the second NatWest Test at Headingley. 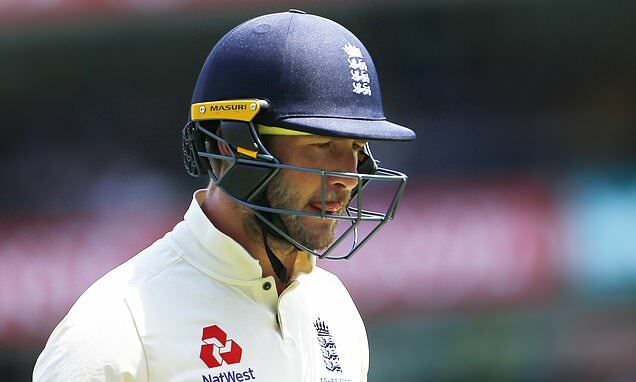 Keaton Jennings recalled by England as Mark Stoneman is dropped ByPress Association Published: 04:07 EDT, 28 May 2018 | Updated: 04:07 EDT, 28 May 2018England have recalled Keaton Jennings in place of out-of-form opener Mark Stoneman for the second NatWest Test at Headingley. Stoneman, short of runs for Surrey at the start of this summer, could muster just 13 in two innings in the first Test. Mark Stoneman is horribly out of form (Adam Jennings, who averaged 24. National selector Ed Smith said: “Keaton Jennings showed a strong temperament in scoring a hundred on his Test match debut against India in December 2016. Keaton Jennings will be back in an England shirt again (Nigel French/PA)Stoneman’s opening partnership with national all-time record runscorer Alastair Cook has become the least fruitful in England’s history, with a current output of less than 19 runs for each stand.